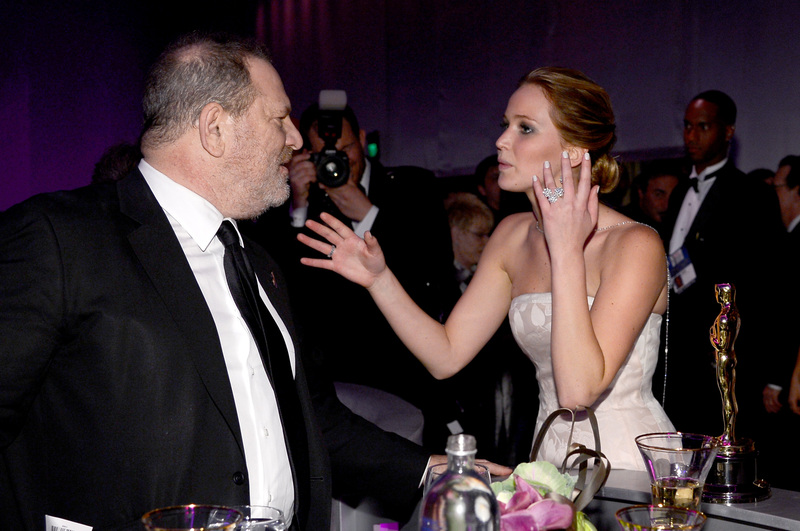 Harvey Weinstein tried to use Meryl Streep and Jennifer Lawrence to defend himself against a handful of his accusers, but it backfired in epic fashion. After Streep and Lawrence both attacked the disgraced Hollywood honcho for the move, Weinstein apologized for dragging their names into his mess. 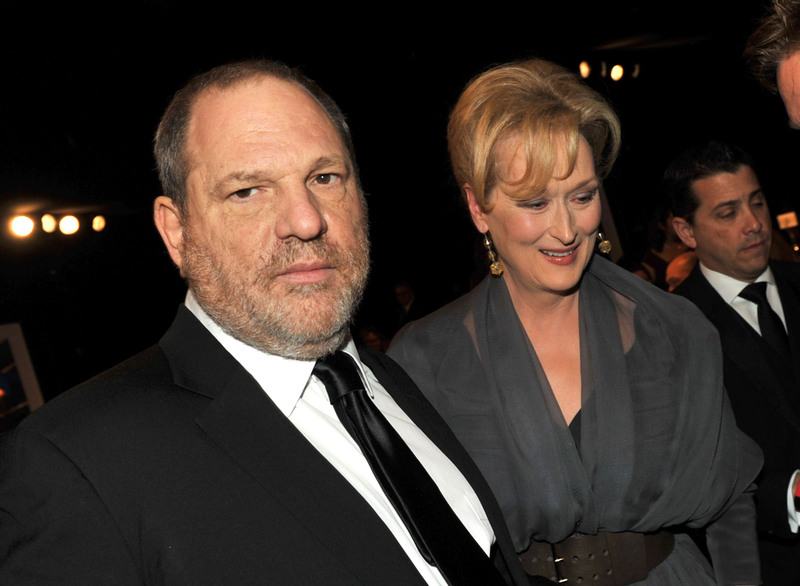 Court documents released earlier this week revealed that Weinstein used Streep and Lawrence’s favorable comments about him in the past as an argument that a class-action lawsuit filed against him should be thrown out. When the actresses caught wind of the move, they each fired back at him leading to an apology, Fox News reports. “Harvey Weinstein’s attorneys’ use of my (true) statement — that he was not sexually transgressive or physically abusive in our business relationship — as evidence that he was not abusive with many OTHER women is pathetic and exploitive,” Streep said in response to being named in the suit.